Over the last few days I have been thinking about the so-called New York school of poets, in posts about James Schuyler and Frank O’Hara. Perhaps my favourite of all, and, for his variety, sense of fun and serious playfulness the one I would take to a desert island, is Kenneth Koch. 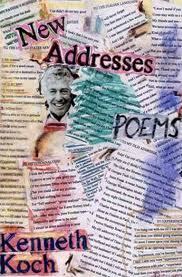 When his book New Addresses came out in 2001 it caused something of a stir, and anecdotally I would claim that it is still held in high regard by poets and educators from a range of traditions in the UK. 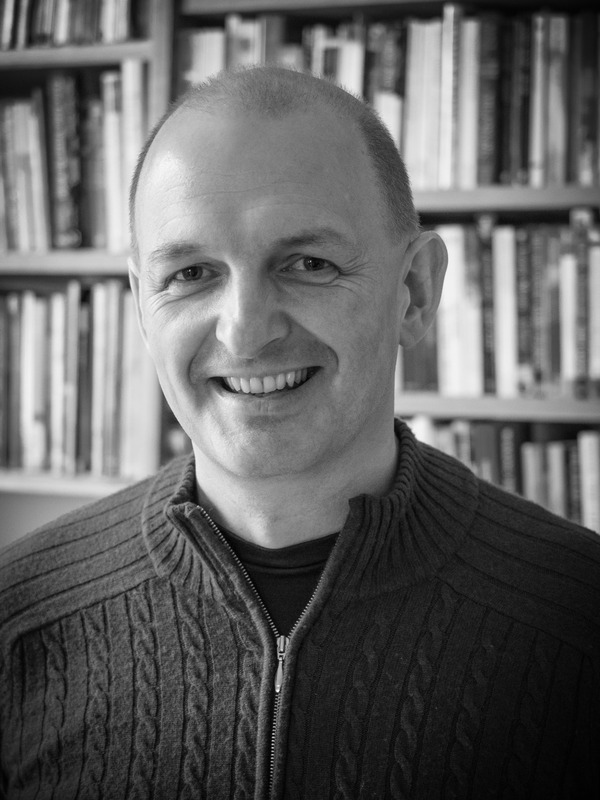 Mark Halliday wrote a brilliant review of it for Poetry Review. Here it is.